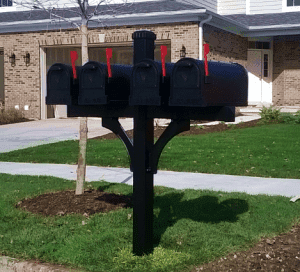 Mailbox Remedies completes a quad mailbox installation in Aurora, Illinois. Hired by Kingsland Development Group to install for a subdivision in Aurora called the Villas of Ginger Woods. 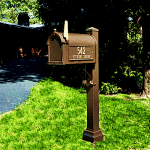 Contact Mailbox Remedies for mailbox installation, brick mailboxes and basketball hoop installation. 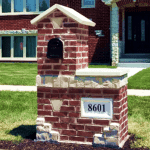 Serving Aurora, the Greater Chicago Area and Northwest Indiana.